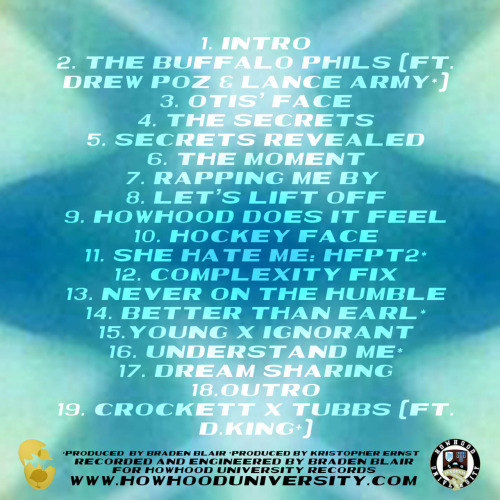 Lucky Seven – The Industry Secrets [Mixtape] – Be Fearless. Be Flagrant. 3rd project from Buffalo native & Howhood University representative Lucky Seven.